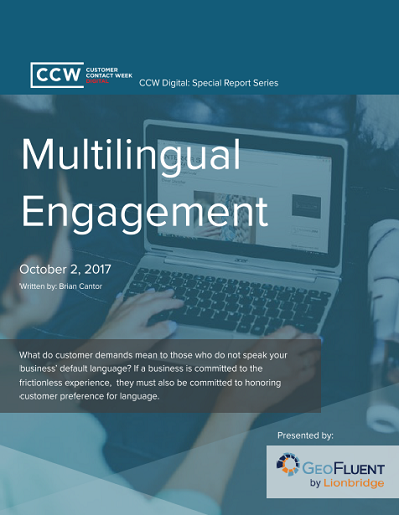 The answer to all such questions is a resounding “not good.” A multilingual engagement strategy will help you remedy that problem. This special report investigates that endeavor. More importantly, it reveals how to successfully launch a multilingual strategy. How does the rise of omnichannel impact multilingual strategy?